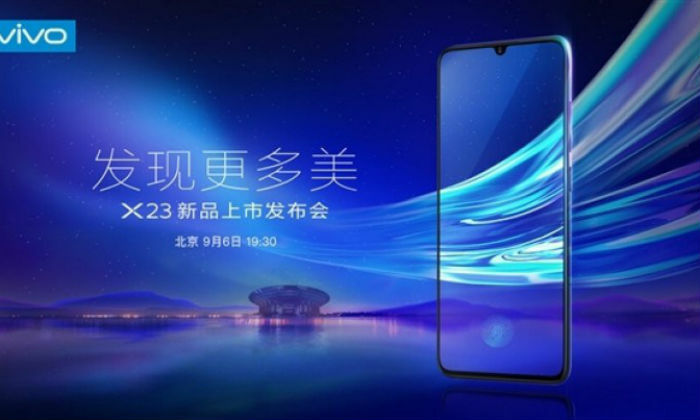 The new smartphone Vivo X23, handset manufacturer, is going to launch soon. The company has started taking online reservations for the Vivo X23 handset, which launched on September 06. According to the latest leak, Vivo X23 will get a dual rear camera setup for photography. A super wide-angle lens can be given in the rear camera. 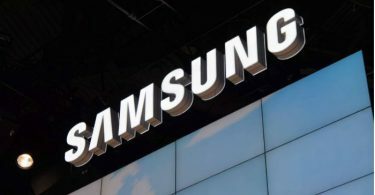 The secondary camera will be 13 megapixels, which will come with a 125-degree super wide-angle lens. Upgrade version of Vivo X21 is Vivo X23. Poster leak has happened on the Chinese website Weibo. 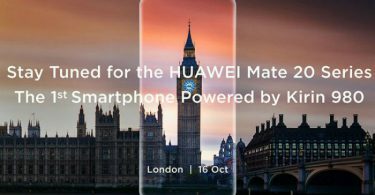 The poster has shown that it will have a 12-megapixel secondary camera. The rear camera has a sensor of 13 megapixels. With the help of super wide-angle lenses, users will be able to capture more space in the frame. 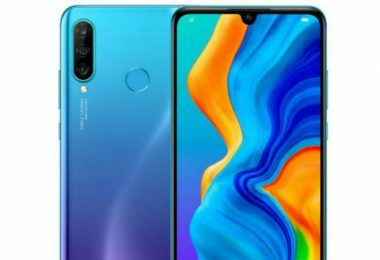 According to the report, like Xiaomi Mi 8 Explorer Edition, Vivo X23 will also come with Advance 3D Face Recognition Technology. 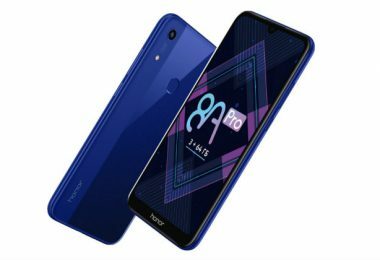 In India, information related to price, availability, and specification of VVO X23 is expected to be available on September 6 only on the day of the launch event. Recall that the company launched Vivo X21 in India after launching in China. Now talk of Vivo X23 design. 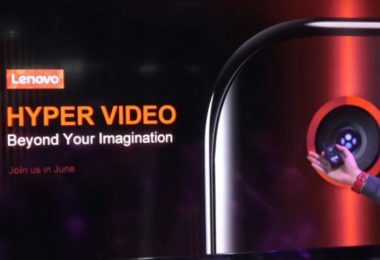 Like Oppo F9 Pro, Vivo X23 will setup the Waterdrop display and vertical dual rear camera. This Vivo smartphone will come with an in-display fingerprint sensor. This handset of Vivo will come with premium gradient finish and 3D design. Listing from the Chinese website revealed that the screen-to-body ratio in the Vivo X23 smartphone will be 91.2 percent. Considered leakage some time ago, Vivo X23 can come with 3D face detection, 6.4-inch fullscreen display, Qualcomm Snapdragon 670 chipset, and 8 GB RAM.